Aspen local Torin Yater-Wallace raises his arm up to the crowd and smiles after stomping his first run at X Games in Aspen on Thursday night for the men's ski superpipe finals. Yater-Wallace took third place with a score of 86.66 on his first run. David Wise took first and Alex Ferreira took second. In all the years they’ve skied side by side, Alex Ferreira and Torin Yater-Wallace rarely have finished on the podium together in a significant event. The exception was X Games Oslo in 2016, won by Yater-Wallace with Ferreira in second. So Thursday at X Games Aspen was a monumental moment for the Aspen-raised halfpipe skiers. Ferreira’s silver in the men’s ski superpipe was his best finish in front of the hometown fans, and Yater-Wallace’s bronze meant the duo shared their first X Games Aspen podium. Winning the contest was Nevada’s David Wise. This was Yater-Wallace’s sixth X Games medal, but first in Aspen since winning silver in 2013. He’s won two golds since his X Games debut in 2011, but both came overseas. 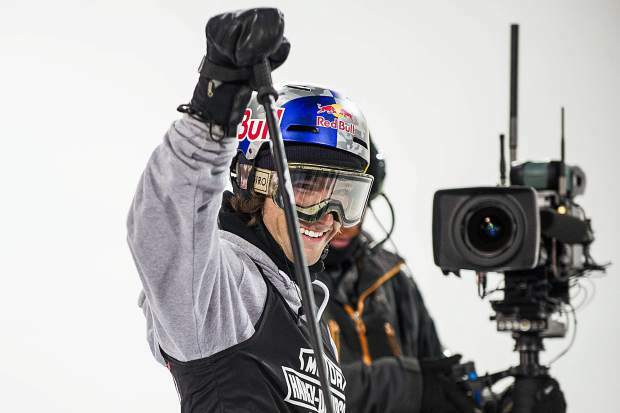 Ferreira’s X Games debut came a few years after Yater-Wallace, with Thursday’s medal being his fourth overall and third in Aspen. He won bronze in both 2014 and 2015 in his hometown. Ferreira’s mental strength was tested Thursday under the lights at Buttermilk. 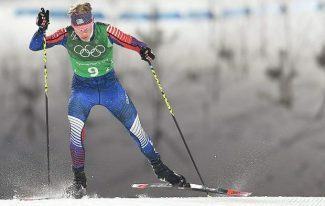 He was well off the podium heading into his third and final run, which also happened to be the final run of the contest. Much like he’s done most of the season, the magnitude didn’t faze him. His final-run score of 91.33 vaulted him over Yater-Wallace’s 86.66 and knocked Canada’s Mike Riddle (84.66) off the podium. 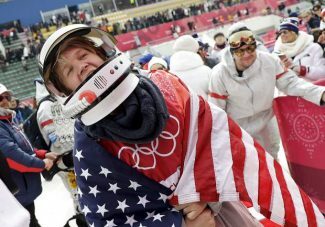 Ferreira celebrated at the bottom of the halfpipe in his usual fashion by swinging his ski pole over his head. Wise, the 2014 Olympic gold medalist, scored 90.66 on his first run and essentially led from start to finish. He left no doubt by scoring a 94 on his final run. 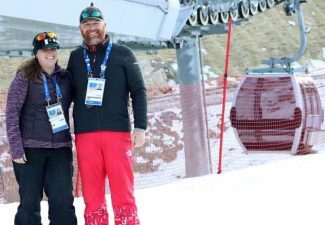 The American podium sweep in Aspen has the U.S. trio feeling good about their chances next month in South Korea. Wise, Ferreira and Yater-Wallace, along with Crested Butte’s Aaron Blunck, will make up the U.S. men’s ski halfpipe team. Blunck, the 2016 X Games Aspen gold medalist, crashed hard on his second run and didn’t finish the contest. 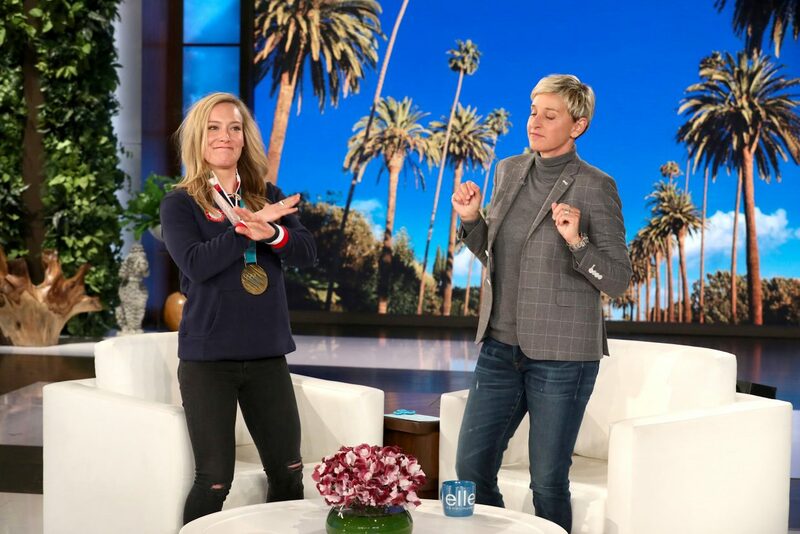 For Wise, it was his fifth X Games medal and fourth gold. He won X Games Aspen gold in 2012, 2013 and 2014 but has struggled the past few seasons before re-emerging this winter. 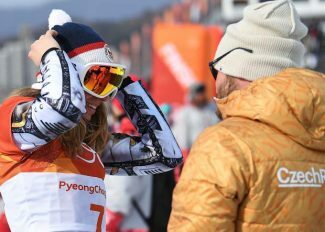 The men’s ski halfpipe Olympic qualifiers are scheduled for Feb. 20 in Korea, while the finals are Feb. 22.